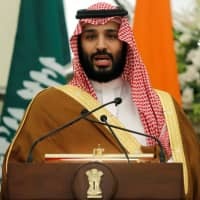 WASHINGTON - More than a year before the killing of journalist Jamal Khashoggi, Saudi Arabia’s powerful Crown Prince Mohammed bin Salman approved a secret campaign to silence dissenters, The New York Times reported on Sunday. The campaign included surveillance, kidnapping, detention and torture of Saudis, said the report which cited U.S. officials who have read classified intelligence reports about the effort. The murder of Khashoggi, a Washington Post contributing columnist, generated global outrage including an order from U.S. senators for President Donald Trump to designate and punish those responsible. The senators, briefed by the heads of U.S. intelligence agencies, said they were convinced that Crown Prince Mohammed was responsible for the Khashoggi killing. 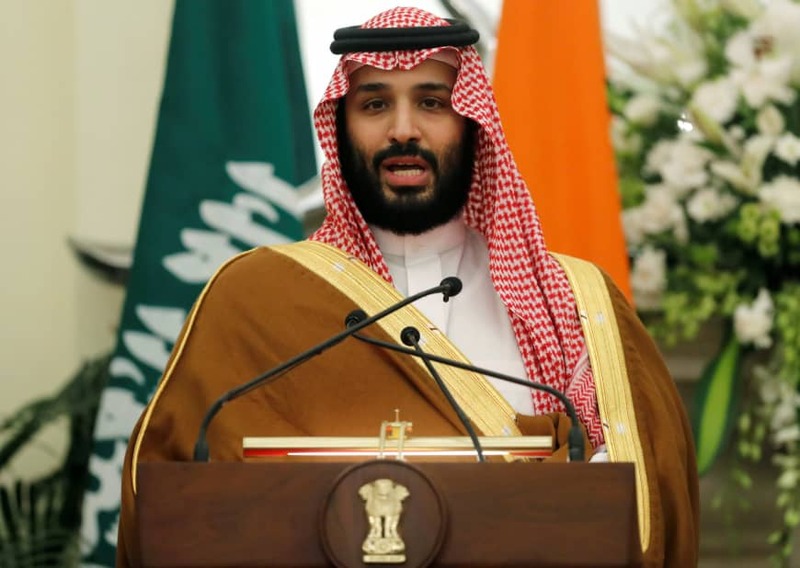 Saudi Arabia has stressed the crown prince was not involved. The intervention team was so busy that in June its leader asked a top adviser to Crown Prince Mohammed whether he would give them bonuses for Eid al-Fitr, a major holiday at the end of the Muslim holy month of Ramadan. The Rapid Intervention Group was authorized by Crown Prince Mohammed and overseen by Saud al-Qahtani, a royal court insider, American officials told the Times. U.S. intelligence reports did not specify how involved Crown Prince Mohammed was with the group’s work, but said that the operatives saw Qahtani as a “conduit” to the crown prince, the report said. Qahtani has been sacked over Khashoggi’s murder but Saudi authorities have not said if he was among those charged.